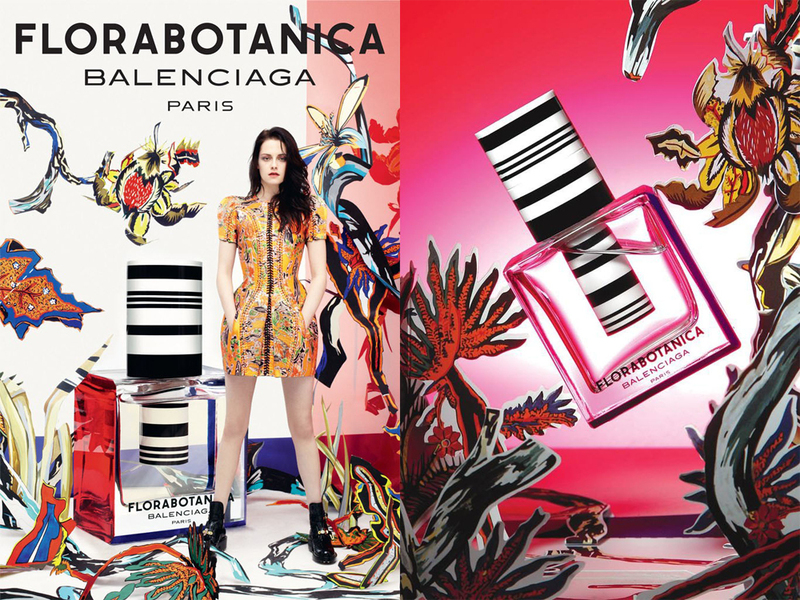 Kristen Stewart, my favourite /conglomeration/ of scandal, is the face of Balenciaga’s new fragrance, Florabotanica, and you are invited to participate in a 30 minute *LIVE* interview on balenciagafragrance.com. If you are anything like me, then you won’t want to miss out on this celebration of all things floral, botanical, and Balenciaga…so join in on October 18th at 3pm EST as I partake in one of my favourite past times, #livetweeting, with the hashtag #KStewlive. PS: Remember to submit your BURNING (and relevant) questions here, so you can feel like you are existing on a personal level with everyone’s favourite ominous pseudo-vampire superstar. See you tomorrow! By Dani Roche on October 17, 2012 at 2:33 pm | Posted in collaborations, outfits. I love your style! I basically spent all day and yesterday looking through 31 pages of blog posts. Maybe tmi but I’ll definitely be following you now. love your looks and photos! what camera/lens do you use? hiii just found your blog through lookbook & i have to tell you that i am so obsessed. its actually concerning how obsessed i am. your jacket, and the boots are soooo fantastic!!! !